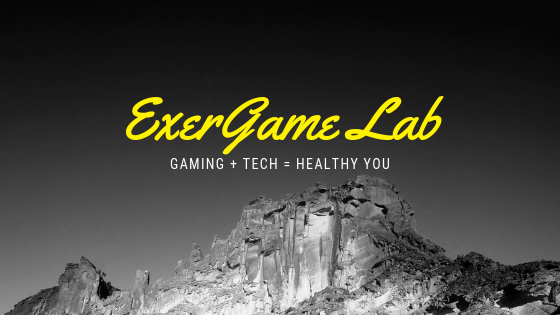 ExerGame Lab: Virtual 100m Dash: Going for Guinness Record? April 23, 2011 will hopefully mark a world record for most people playing a video game at the same time but this time the players will actually be physically moving as well because everyone will be playing Kinect Sports. According to Rare, a free Xbox Nations gamer pic should be available in the coming week. Downloading it will 'automatically enter you into the record attempt.' Make sure not to choose the entire track and field event from the menu or it won't count. Then, start Kinect Sports and 'complete a sprint mini-game while connected to Xbox Live.' All who download the gamer pic and participate in the record attempt will be rewarded with the Guinness World Records avatar tee (pictured).